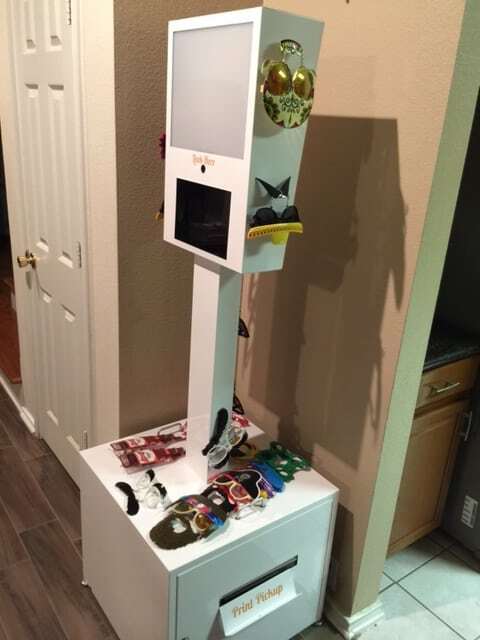 Four Star provides the best photo booth experience in San Antonio and throughout Texas. 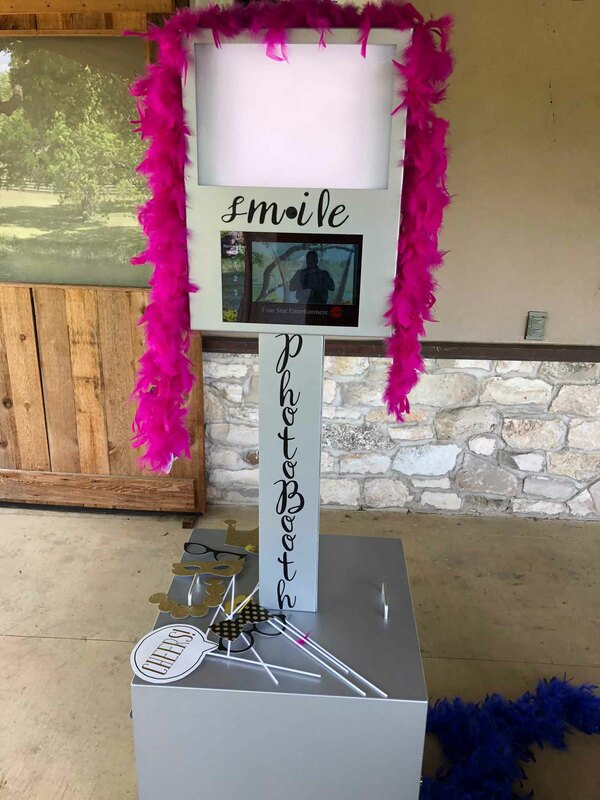 Adding a photo booth will make your celebration even more fun and exciting. Your guests will love taking candid actions shots. Our photo booths are some of the best in the industry, giving you and your quests high quality photo strips to take home and enjoy. While the photos are great to have, the fun part is taking the photos. People love acting a little crazy in the photo booth and you get some incredible shots of your guests having fun and interacting with each other. Our Photo Booths are the best in the industry.